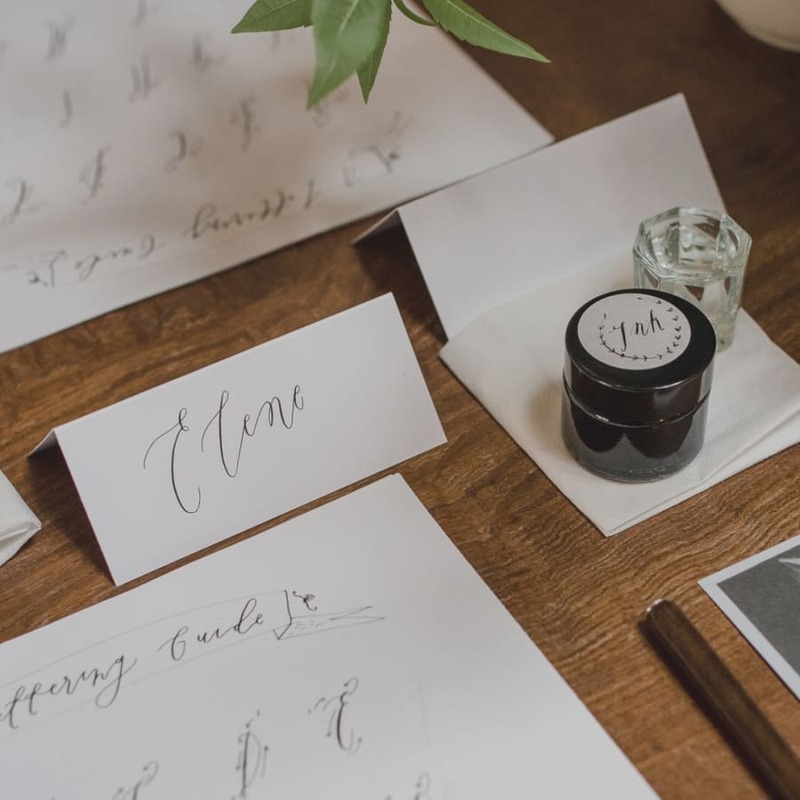 Come and learn modern calligraphy from the best in Hackney, London. Whether you are writing wedding or other invites, this is the perfect way to start. 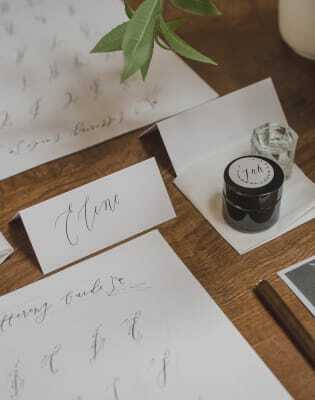 Modern Calligraphy is a beautiful skill, particularly for the determined Bride (or nominated Bridesmaids!) who are keen to do some (or all) of the event lettering...or if you are planning a party and you want to add some finishing touches to look even more fancy...or you just like showing off and want to letter your own notebooks and presents with beautiful writing. You will start by being introduced to Alice's Calligraphy Starter Kit, which solves the issue of wasting money on unnecessary beginners supplies... This is yours to keep and includes everything you need to get started (just see some of the photos). You will then go straight into some practice exercises, moving on to various letter forms, and by the end of the workshop you will be able to write your name, or a your favourite quote. The cafe and creative space is beautiful and really gets the creative juices flowing, its also only seconds away from Homerton station. The above structure is really just a guide, as this is your very own 2 hour workshop, so your time can be completely tailored to your needs or desired projects that you would like to work on. Just you with a 1-on-1 workshop? That is a cost of £150 for 2 hours. Bringing a friend? If there are 2 of you, the cost is £100 per person for 2 hours. Bringing more than 1 friend? If there are 3 or more of you, the cost is £80 per person for 2 hours. If you have any questions about this please just ask by sending an email to hello@obby.co.uk! Really professional modern calligraphy class. I learned a lot, and Alice was so patient with us. Working from her studio based in East London, Alice Gabb is a talented modern calligrapher and illustrator. 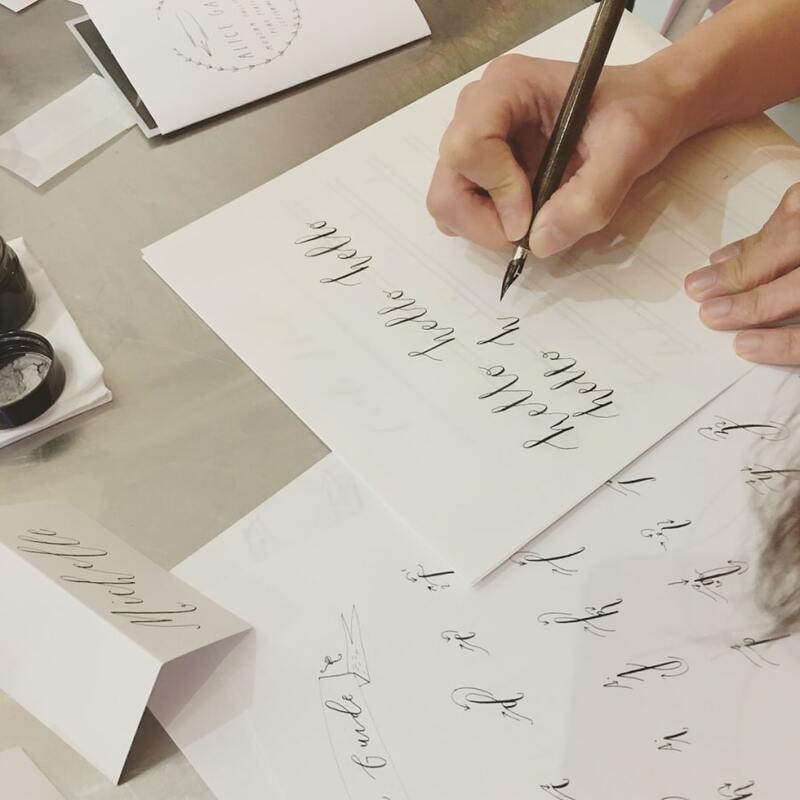 With a passion for creating fancy designs, mixed with a desire to pass on her skills and knowledge to others, Alice offers classes and workshops to people who wish to express their artistic flair through writing. Whether you are preparing yourself to send out a bunch of fancy invitations, or simply wish to learn a new artistic skill, these courses promise to nourish your creative needs. In a modern society in which the art of writing often looses out to other more technological forms of communication, Alice's classes offer a fun and hands-on reminder of the aesthetic values of writing. 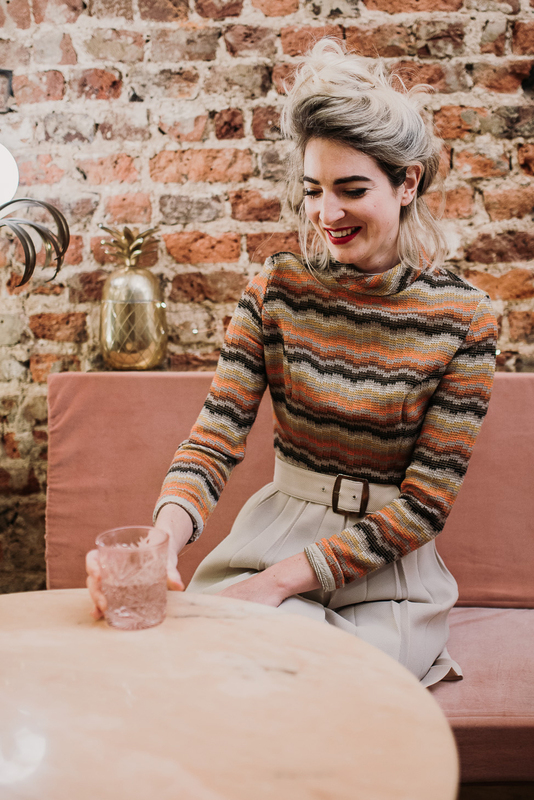 Join one of these classes to master the craft with one of London's finest teachers, in a fun and light-hearted environment. Being able to learn Modern Calligraphy has absolutely nothing to do with your handwriting ability, anyone can learn how to do this beautiful craft as long as you have the patience Please remember that the ink you will use is permanent. Sleeves and wrists in particular can be at risk of getting ink on them. Your booking includes all materials you will use in the class and you get to take them home with you afterwards!